Ready or not, the holiday season has arrived! 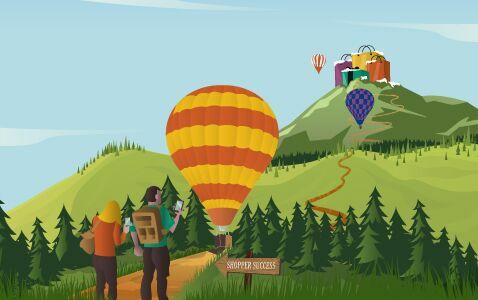 As retailers everywhere prepare to stock their shelves for the merriest time of year, Salesforce is giving its customers an early gift and unveiling its third annual Connected Shoppers Report today. 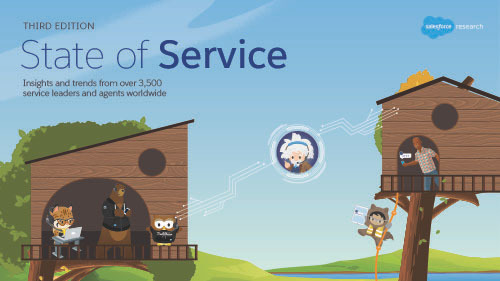 Based on an online survey (conducted by Harris Poll on behalf of Salesforce) among more than 2,000 U.S. adult consumers -- defined as “shoppers” in the report -- the research indicates that to stay competitive and increase customer satisfaction this holiday season, retailers need to provide consumers with a connected, seamless and smart shopping experience. We all know a shopper’s journey is no longer as simple as walking into a store to browse merchandise and make a purchase. Armed with smartphones in their pockets and purses, most shoppers are doing their homework and researching merchandise before they reach the point of purchase in-store (79%) and online (85%). The most used channels for research before making an online purchase across generations include website (74%), email (43%), social media (38%) and retailer’s mobile apps (36%). Additionally, 40% of millennials (age 18-36) say they use voice-enabled digital assistants, such as Amazon Echo and Google Home, to research merchandise before buying online. Yet, retailers seem to be struggling to create seamless shopping experiences across the digital and physical worlds. 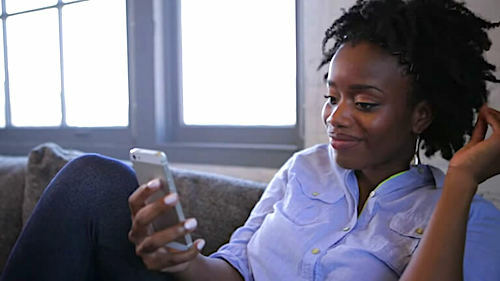 While nearly half of all shoppers (45%) feel it would be helpful if a physical store knew about the online research they’ve done prior to getting there to get better service, 55% strongly or somewhat agree that retail experiences are disconnected from channel to channel, meaning retailers who provide consumers with connected shopping experiences across all channels will succeed this holiday season. With 87% of shoppers saying they’ve visited a retail store within the past month, it is safe to say brick-and-mortar retail is far from dead. 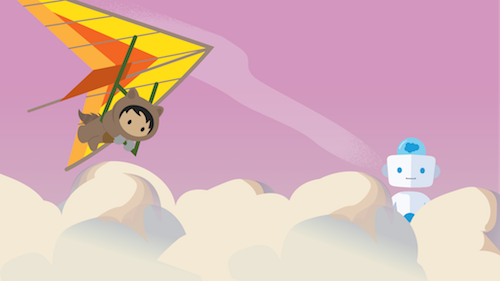 But with the changing commerce journey, the role of the store associate has never been more important in brick-and-mortar retail. Unfortunately, shoppers have doubts in the expertise of retail associates with 60% of millennials believing they typically know more about products than store employees, and 43% even thinking robots could replace human store associates. Many millennials (53%) agree that store associates do not have the tools they need to deliver an excellent customer experience, which indicates that the responsibility falls on the retailers. To stand out from the competition during the holidays, retailers must equip their store employees with the technology they need to better serve consumers. Accustomed to the immediate ability to ask Alexa to check the weather or order an Uber with the touch of a button, the majority of shoppers value personalized customer service in-store (58%). Artificial intelligence (AI) is creating even more ways for retailers to reach shoppers with smarter, more predictive, and personalized messages — and millennials are particularly eager to experience smarter shopping journeys. In fact, over a third of millennials (35%) say the ability to search merchandise in a physical store or online catalog using an image and receiving product recommendations based on the attributes of that image would be appealing. Millennials are also far more likely than older generations to appreciate retailers' personalization and automation efforts. Compared to Baby Boomers, millennials are 2.5x more likely to say personalized offers from retailers in a digital channel (i.e., email, mobile app, website) based on their purchasing history would appeal to them (28% vs. 11%). Retailers who embrace AI technology to truly reach shoppers with smarter, more predictive and personalized messages will come out on top. Holiday shopping doesn’t have to be about long lines and disgruntled customers. By leveraging technology to provide consumers with connected shopping experiences across all channels, retailers can ultimately succeed during this busy holiday season. Interested in learning more? Get a closer look at what consumers had to say about retail shopping in the “2017 Connected Shoppers Report,” and be sure to check out additional data in the appendices specific to Australia, Brazil, Canada, France, Germany, the Netherlands and U.K. To learn more about Salesforce’s solutions for retail, visit salesforce.com/industries/retail.